Fitness Friday: Back-to-the-Barre Challenge at Pure Barre! 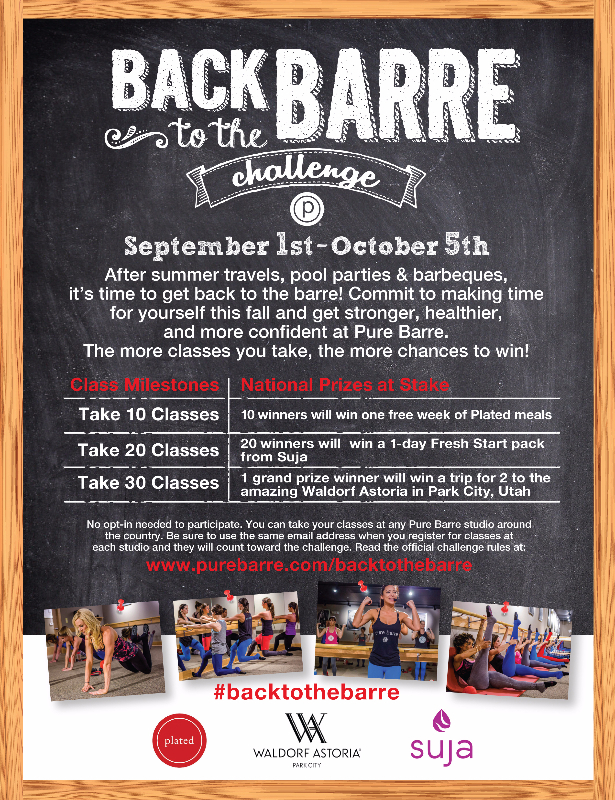 Home Health	Fitness Friday: Back-to-the-Barre Challenge at Pure Barre! Get back to school and back to the barre at Pure Barre! Starting September 1st, kick start your fall with an amazing challenge to help motivate you. All PB clients are able to purchase this one month unlimited for $150. Start your challenge September 1st-5th (all current packages can be put on hold). -Complete 30 classes in 35 days and purchase your next month for $50!! 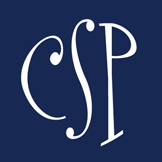 -Complete 20 classes in 35 days and purchase your next month for $100! -Complete 10 classes in 35 days and purchase your next month for $150! The 30 day unlimited for $150 is on sale through August 31st – so don’t wait or you’ll miss out! Look for “Backtothebarre” to purchase your 30 days for $150 online. The 30 day special must begin by September 5th! Who’s in Your Care Crew?